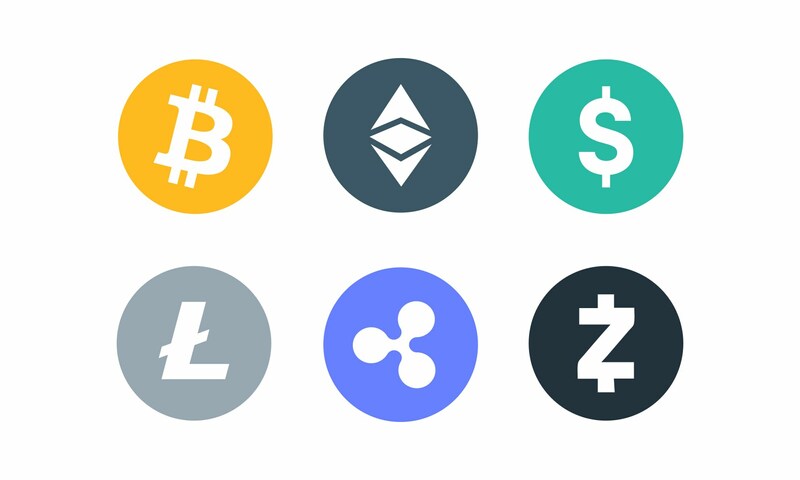 Founded by ex bankers and partnered with CME Group, Crypto Facilities is at the cutting edge of cryptocurrency trading. Raising $1.5m in seed funding, they are fully authorised and regulated by the Financial Conduct Authority. Forge was asked to design a new website and brand for the company, focusing on the groundbreaking and technological aspect of cryptocurrencies. Crypto Facilities needed a modern, professional website that kept up with the fast growth of their platform. Dealing with millions of dollars worth of cryptocurrencies per day, the website needed to be extremely secure, and bug free. Working with the React.js framework, Forge built a fully responsive, secure website with real-time Bitcoin indices and an integrated FAQ service. Using a custom built content management system, the website was created from the ground up to meet the bespoke needs of Crypto Facilities and their customers. The rebrand gives Crypto Facilities a strong and modern visual output, with a new logo, typography and colour palette. In February 2019, one of the largest cryptocurrency exchanges in the world, Kraken, announced the acquisition of Crypto Facilities for a nine-figure deal. With Crypto Facilities’ world-renowned trading platform and indices, and Kraken’s dominant volume and global experience, the pair create a world-leading cryptocurrency trading exchange. Crypto Facilities asked Forge to find user-experience improvements in their trading platform. Using bold colours and fonts from the brand, Forge submitted a series of improvements and redesigns to make the platform more user-friendly.